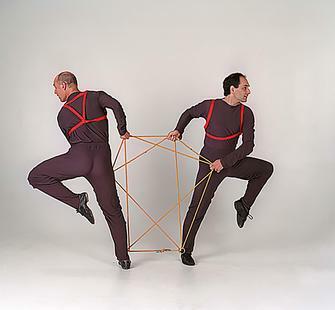 Both mathematicians and dancers must use symmetries in space and time. In this workshop, we play with both while creating and analyzing group movement phrases. We will also explore how rhythms are used in various ways in different cultures as we work to connect rhythm activities to mathematical concepts like least common multiple. These fun activities are adaptable for all levels, accommodate many learning styles, and build connections between math and the arts. Lesson plans and other resources will be provided for use in the classroom and elsewhere. Next Generation Science Standards and Common Core Standards connections will be addressed.